A good marine GPS unit is needed whether you cruise the seven seas or freshwater locations. They are valuable tools that can be handheld or directly installed into a boat. Their features can include maps, chartplotters and fishfinders as well as effective directional tools. What features do you need and how are they used? Who makes the best devices for boating navigation? Use this helpful list of article links to help find the right information you need. Using a GPS for marine navigation is a 21st century idea. This is basic discussion of what design and function features are essential for marine navigation. Also, read a brief overview of what navigational tools were used throughout history. What are GPS Marine Maps? This informative article discusses what GPS marine maps are all about and how they are used with boating navigation. Learn what you need to know before taking your next trip. Also given is a list of popular Garmin maps that are available for use. Are you looking for help on how to enter coordinates into your Garmin 441s? The answers are right here on Bright Hub. Get the details on what you need to do to add waypoints and routes with this powerful GPS device. Although the Garmin 420 is a fantastic GPS device, it is prone to freezing problems. Don't let these issues get you down. Find out some helpful tips on how you can get your GPS unit working properly again. Are you a fan of Magellan GPS devices? Find out what marine-friendly Magellan models are available in 2011. Details include features, price and usability. This article recaps the top marine GPS units of 2010. What features were popular during that year? Find out what Garmin, Lowrance, Eagle and Hummingbird brand models made the cut. Do you need a handheld GPS unit for your next seafaring adventure? Tak a look and see what Garmin and Hummingbird models are worthy of your hard earned cash. Includes product features and pricing information. 2010 was a good year for marine GPS devices. Curious about what was available? Find out features and specific details on the Garmin Fishfinder 400c, Garmin GSPSMAP 76CS and the GPSMAP 545 in this summary of three of the top marine GPS units during that time. Do you need a fishfinder GPS combo device? Find out valuable information on important features that your device should include. Get information on Hummingbird, Lowrance, Eagle and Garmin models that are excellent for your fishing adventures in seawater or freshwater. 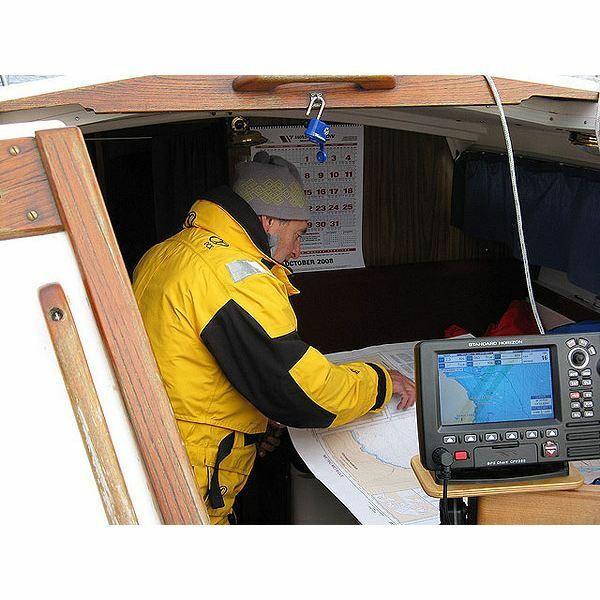 The Garmin GPSMAP 740 is a chart plotter device designed for boats. Is it worth buying? Find out important details about its design, features, performance and price value in this helpful review. Looking for a chartplotter? In this overview of some of the top chartplotter marine GPS units available in 2011, get the scoop on what Furuno, Lowrance and Hummingbird models made the cut. Details on features and price are discussed. Garmin is one of the best brands for GPS devices. Find out details on the top marine GPS chart plotter devices that are currently available by this popular company. Valuable information includes features, pricing and the overall impressions of the reviewer. Want to know what you need in a marine chart plotter? Get recommendations on some popular GPS models including Garmin, Lowrance, Standard and Hummingbird. Also, find out each model's best features and pricing information. Did you know that your iPhone could be used for marine GPS navigation and map information? Described in this article are the top apps that are currently available. Included are feature details and the reviewer's impressions. If you don’t have a marine unit available on your next sailing trip, you may want to consider downloading a GPS navigation app. What do you have to lose? Take a glimpse at the best iPhone apps that became available in 2010. 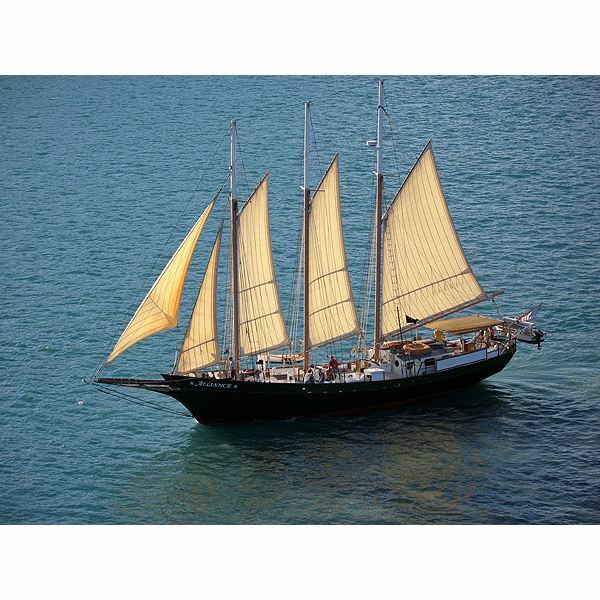 Schooner by Robert Linder through Stk.xchng public domain image website. Image of sailor with marine GPS unit by Prospero F under Creative Commons license.